Andy was born in 1971 in Monza, city where he graduated from the Art Institute. Later, he decided to specialize in the branch of graphic design and illustration at the Academy of Applied Arts in Milan. Meanwhile, he develops a strong passion for music, that led him to study the saxophone, synthesizer, and even collaborate on the music project Bluvertigo, the band consists of: Morgan (vocals, bass and piano), Sergio Carnevale (drums ) and Livio Magnini (guitar). The band offers to the Italian music market a new sound, with english characters, based on a blend of electronic and melodic music,and then applied to different types of music. 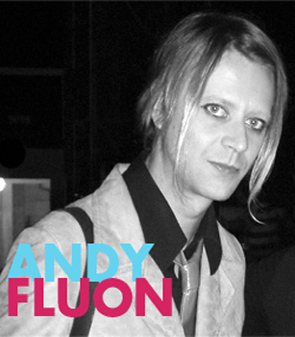 After this intense working phase, today Andy plays different roles, trying to combine his expressive needs through different forms, from painting to soundtracks, through contemporary dance and theater. 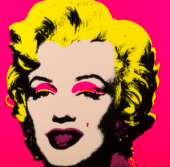 His painting is currently very popular in the fashion industry and in advertising.